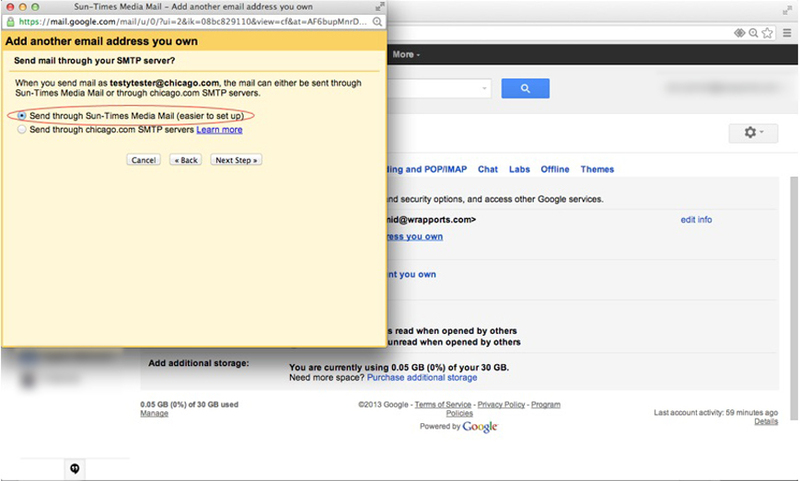 IMPORTANT – Gmail Mobile won’t be able to adjust settings as needed to set up your @Chicago.com email. 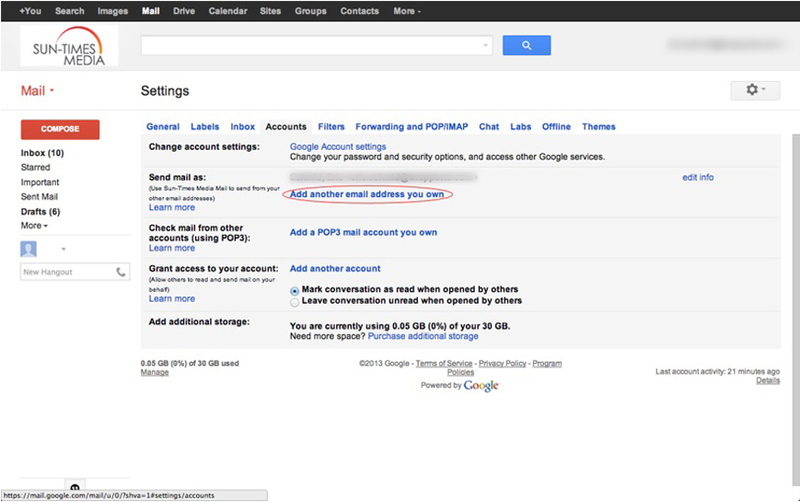 Please login to your Gmail on a desktop browser. 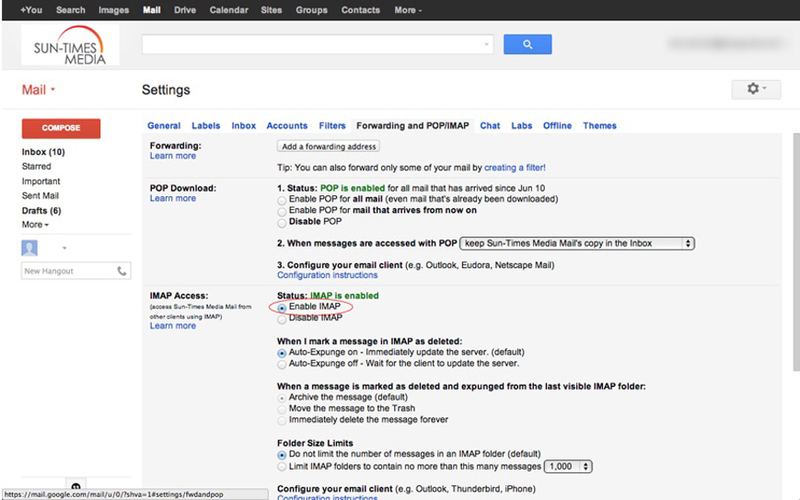 Click on “Enable IMAP” and then click on “Save changes” on the bottom of the page. 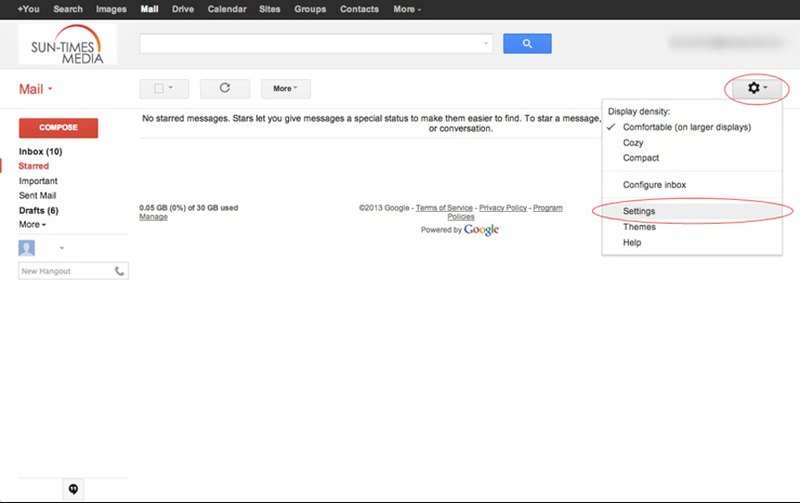 Select “Send through Gmail (easier to set up),” and then click on the“Next Step” button. Click on the “Send Verification” button. Open the verification email and click on the verification link, or input the confirmation code. 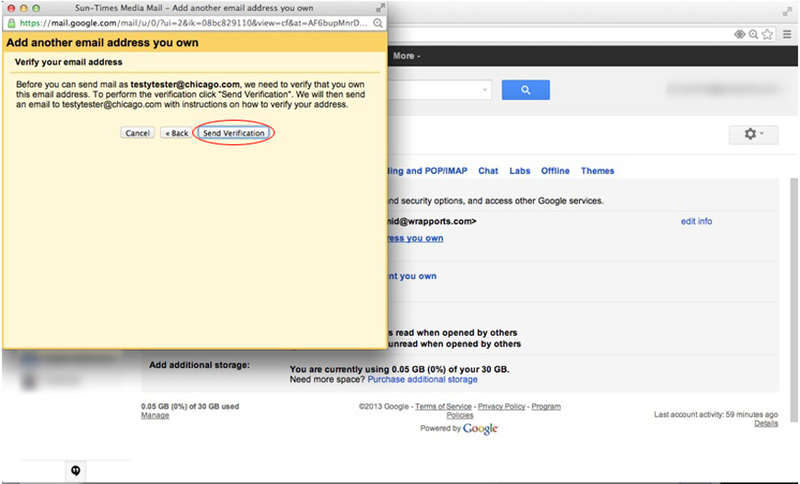 Congratulations, you have now successfully connected your new @Chicago.com email account with your Gmail. 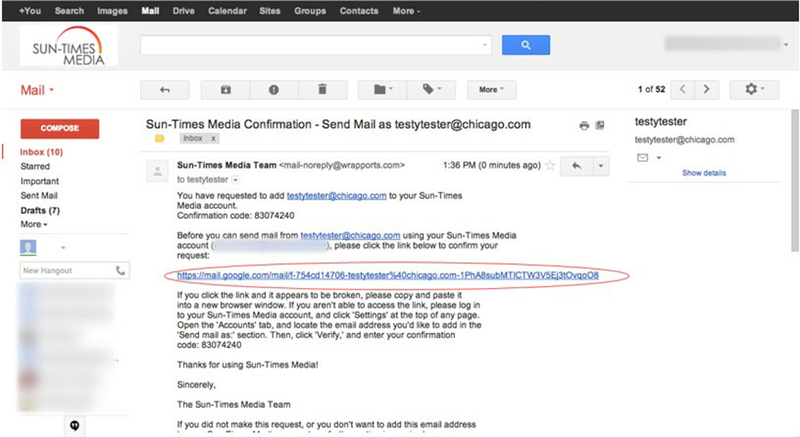 You can now send and reply to emails using your new @Chicago.com email address. Optional: To send from your @Chicago.com email by default, select the gear icon, and click on “Settings.” Select the “Accounts” tab, and click on the “make default” link next to your new @Chicago.com email address. 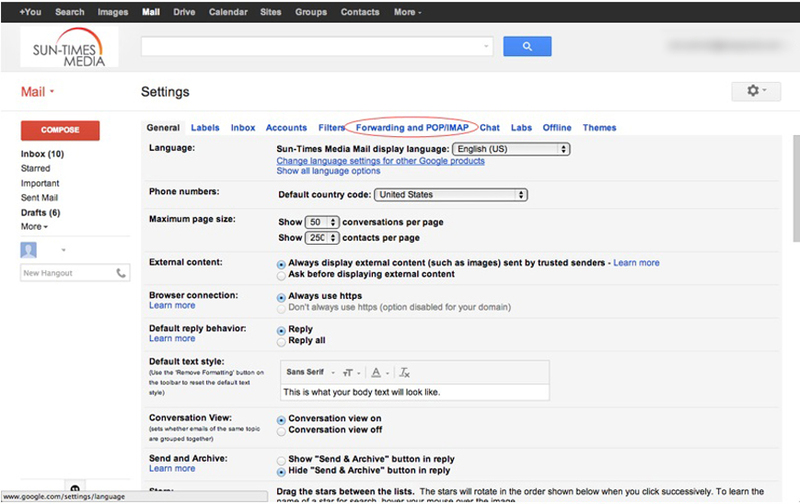 To send any email from your new @Chicago.com email address, click the “From” link when you compose a new message. 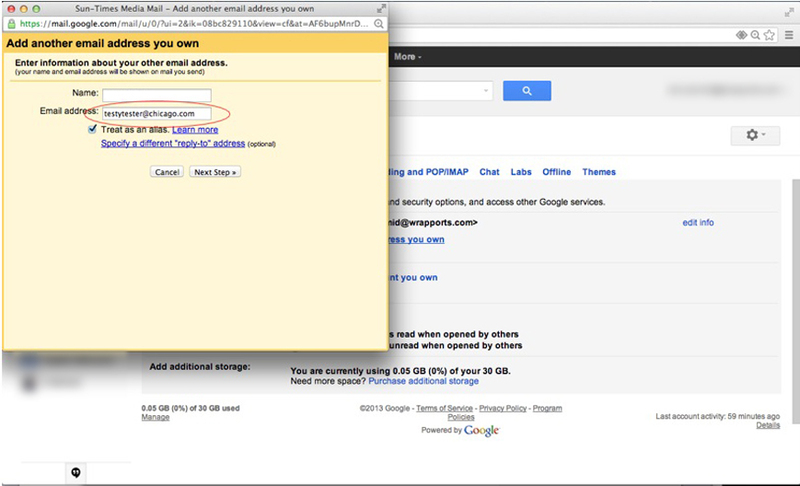 After clicking “From,” a drop-down menu will appear, and you can select the email address you’d like to send from.